Maja Sobura is a young designer from Poland. Graduated from School of Form, Design Academy Eindhoven and Royal College of Art. She always follows her statement and „smuggles a piece of art into everyday objects”. Her process is based on the experiments with materials, craftsmanship approach and her personal intuition. However, she constantly observers and criticises the outcome of that process. 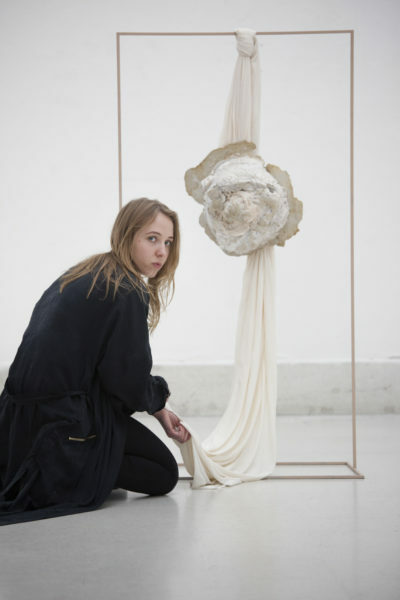 Currently, she is continuing her love affair with textile waste, uncovering the beauty of that orphan material.